We are grateful to God because he has established his peace with us. Peace as we know is the sum total of God’s blessings. We can have all the good things this world has on offer such as good jobs, owning expensive cars and houses, even good health, but all without peace amounts to nothing. One thing we must not forget – no blessing is complete without the peace of God. Let us look at the different dimensions of the Lord’s peace. Vertically, our relationship with God through Jesus is so important for our Christian walk and in preparing us for heaven. A personal relationship is developed through friendship, trust and engagement. When you are a friend of God, moments may be short but each day you commune with God, its mostly an exchange of voices within the heart. Jesus is in love with us and He seeks a close walk with him. Horizontal peace has to do with our relationship with people. How we struggle with keeping friends and tolerating our differences. For God to unite the world and reconcile man to himself, he paid a price with his son – Jesus Christ. 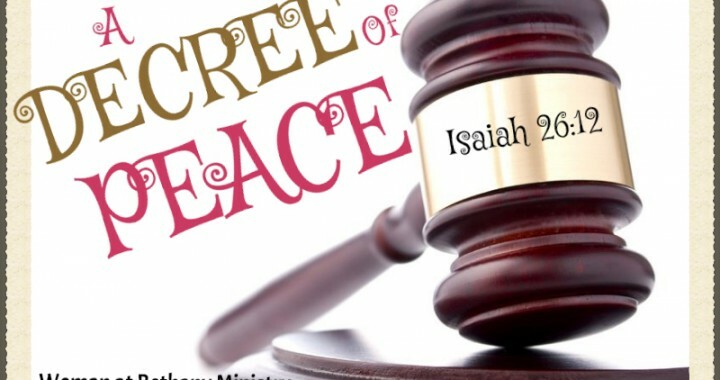 A decree of peace over mankind was broadcasted by Christ on the cross of calvary. A sacrifice that was once and for all. Peace with our neighbours starts by receiving the peace of God. When we become custodian’s of God’s peace, in difficult and challenging situations the Holy Spirit helps us to restore peace. Internal peace has to do with our relationship with ourselves. A grateful heart will always dwell in peace. Ungratefulness is an enemy of peace. When we find reasons to thank people around us then we will be at peace with all men. The greatest treasure we have in this world is God. Our hearts must continually long for him. When our purpose in life is only driven by self gratification, receiving God’s peace becomes difficult. The key to receiving God’s peace is to have a genuine desire to know him more and live everyday for him. All that we have, including all we are yet to receive belongs to God. There is not a single thing we have that was not given to us by God. And so, let us begin to decree peace of God over all that the Lord has given to us.